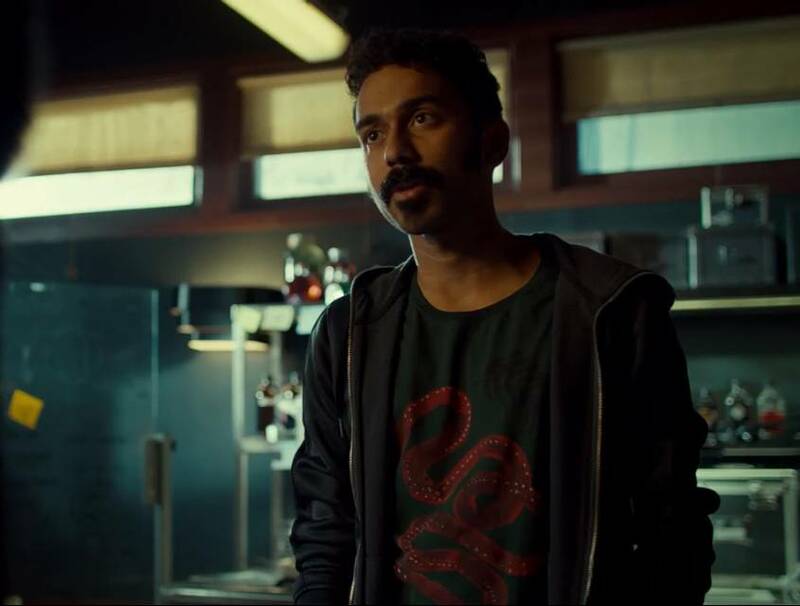 On today’s podcast Kevin and Bonnie talk with Varun Saranga who plays Jeremy on the show. We discuss the growth of his character since we last spoke in season 2, how his trip to India with Dom has impacted him and much more! Safe to listen to after you have seen season 3 episode 8 “Waiting Forever For You”.